Will they give me the money I deserve for my vehicle? Will they arrive when they say they will? Will they dispose of my vehicle properly and professionally? You can rest assured that Philly Cash For Cars offers prompt and professional services to our customers in Philadelphia, Bucks County, and all the way to Moorestown, NJ. We follow an auto recycling process that is straightforward, simple, easy, and legal so our customers can feel at ease knowing that they are making the right decision to go with us. 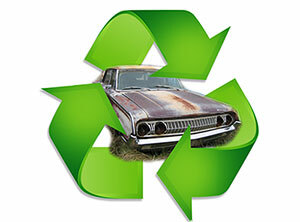 Philly Cash For Cars is your go-to source for premier auto recycling services. We know the trouble that can come with leaving an old and/or used vehicle on the side of the road, and we do our best to be there soon after you call. In fact, we work quickly so that you get your money and we get your car as soon as possible. 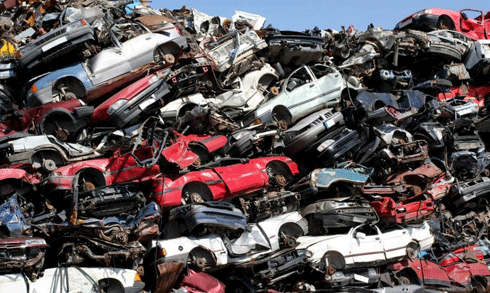 When compared to other auto recycling companies throughout Bucks County and Moorestown, NJ, Philly Cash For Cars stands out because of our extremely competitive pricing options, as well as our experience. As a family-owned and operated business, one of our highest priorities lies in having our drivers continuously educated on all of the laws associated with removing and recycling vehicles. The fact of the matter is, the more well-knowledged our drivers are, the better quote they will give you for your vehicle compared to other companies that send out just a “tow truck driver,” without any real experience. If you are looking to sell your unwanted or used vehicle to a company that is reliable and offers competitive pricing, get in touch with Philly Cash For Cars today—we will be there immediately!